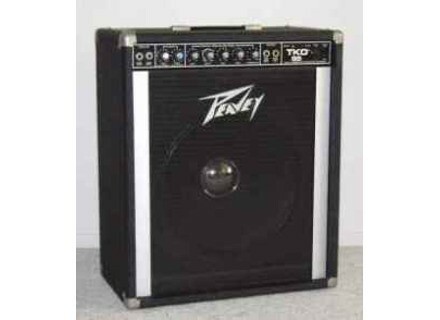 Peavey TKO 115 (1993) - "Not bad for a bass amp." Peavey TKO 115 - "Peavey TKO 115"
Peavey TKO 115 S - " good little beast"
Peavey TKO 115 S - " Cart horse"
Peavey TKO 115 - " Quite satisfactory." 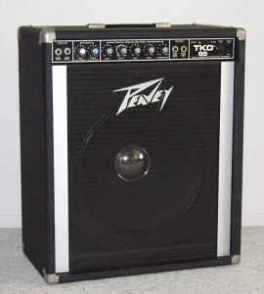 Peavey TKO 80 - " Heavy!!" Peavey TKO 65 - " Super Amp"
Peavey TKO 80 - " The solid"